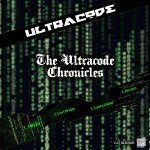 Ultracode's stunningly executed debut on Silk Recordings, delivers a smashing E.P of beautifully handcrafted future beats. The soundscapes and atmospherics will take you to another world, while the bleeps and slices of raw funk will keep your ears in perpetual motion. 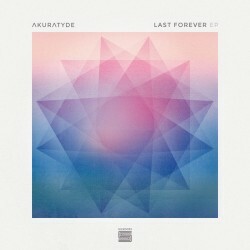 Having already carved a niche for himself in the drum n bass genre this e.p is an exquisite piece of work that will keep all the minimal fans begging for more. 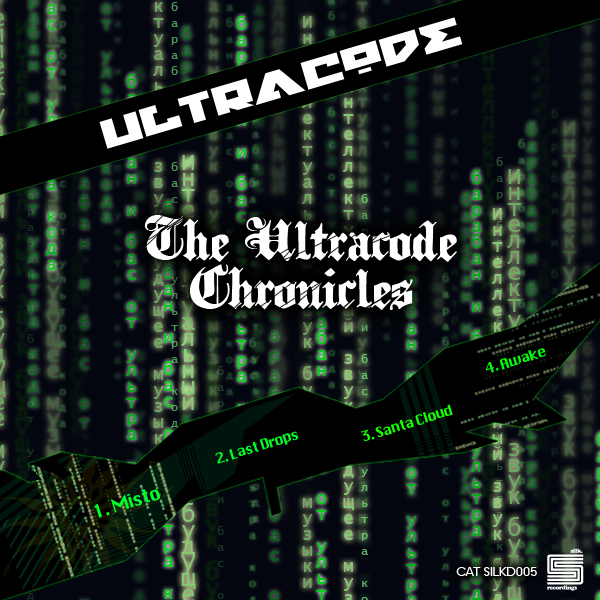 This is volume 1 so expect to hear more from Ultracode with a follow up E.P and collaborations with label owner Forge.